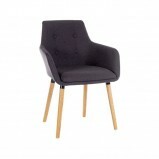 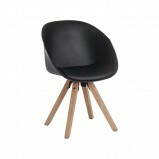 Panache 4 Legged Tub Chair Contemporary upholstered tub chair with elegant modern oak legs and a soft "brushed" fabric. 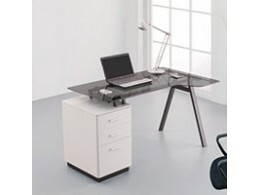 Add style to any home or office spaceFeaturesBoxed and sold in 2's Options Available in graphit..
Springfield Glass Computer Desk A modern and stylish computer desk with 10mm glass top and white powder coated steel frame. 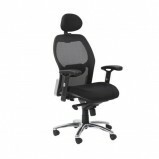 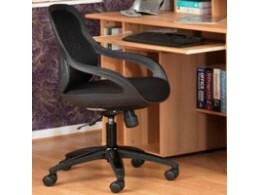 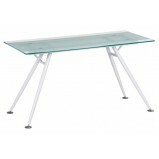 Features 10mm Glass Top White Steel Frame Modern Design .. 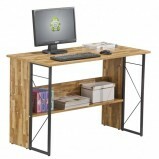 Streamline L-Shaped Salt Oak Desk New Streamline L-Shaped Desk has clean lines, storage options and a generous working area make this desk a welcome addition to any home study environmentFeaturesHome office L-shaped desk in Salt Oak fini..
Trestle Style Workstation The beautifully finished trestle style laptop desk offers a compact smart look for the home office or study. 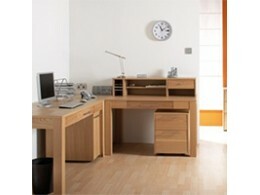 FeaturesHome office 'trestle' style desk Cinnamon cherry effect Ideal student..